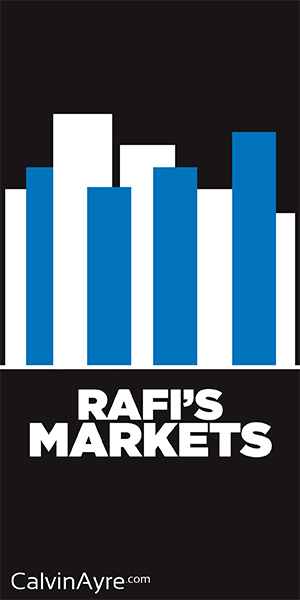 The largest trade show for the sports gambling industry is right around the corner. 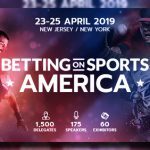 To be held April 23-25 in New Jersey and New York, the Betting on Sports America (BSA) is going to be a huge attraction for anyone in the sports industry and this will be the first time that the event’s organizer, Sports Betting Community (SBC), has held an event outside the UK. 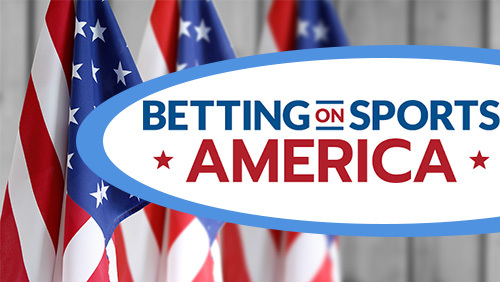 The BSA is going to include discussions led by 175 industry leaders across 40 sessions. 60 exhibitors and over 100 gambling operators will be on hand and there is a networking event each night at various venues close to the action. 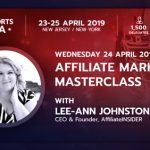 The expo is ideal for gambling operators, suppliers, affiliates, payment providers, regulators, sports clubs and anyone else involved in, or looking to get involved in, the sports gambling industry. There will be plenty of opportunities to networking during the three-day event and several organized events certainly stand out. There will be a networking event at Jay Z’s 40/40 Club on Tuesday, another at the Meadowlands Racetrack’s Rooftop Bar on Wednesday and a third at the Sky Room Rooftop Bar in Manhattan on Thursday. 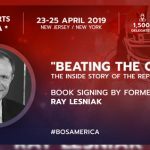 Some of the speakers lined up to participate include New Jersey Governor Phil Murphy, former MLB player Ryan Howard, William Hill CEO Joseph Asher, USBookmaking and US Fantasy Sports President Vic Salerno, and many others. SBC is a London-based company that has been involved with sports gambling for the past decade. 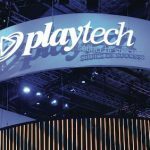 The company operates the largest business-to-business (B2B) media network in the industry and is behind three of the biggest sports gambling trade shows in the world, Betting on Sports, BSA and Betting on Football. The entity is also behind the SBC Hall of Fame, which was introduced two years ago. The hall of fame was created to “recognise the individuals who have contributed a great deal to the industry over the course of their careers with a lasting legacy” and will announce this year’s inductees Thursday, April 25. Registration is now available online and space is limited. 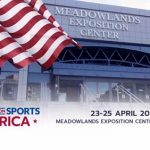 Don’t miss out on this inaugural trade show in the growing sports gambling industry in the United States.